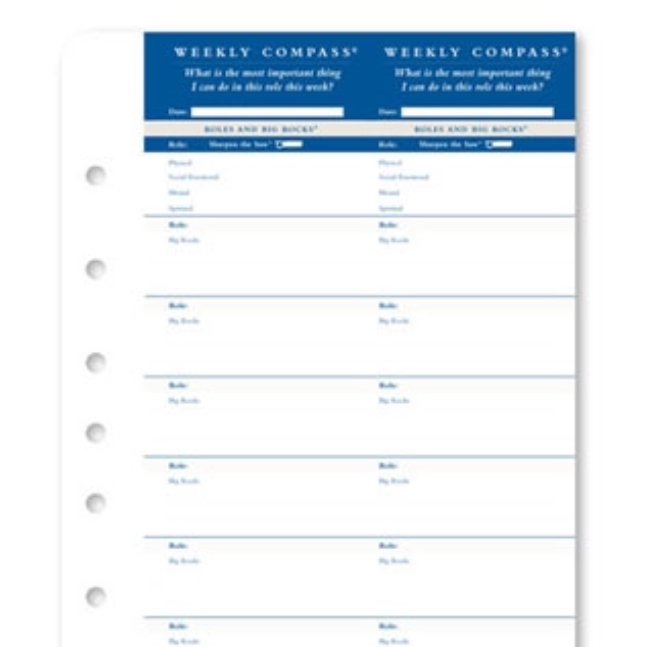 Since I decided on Franklin Covey inserts for 2019, I've been interested in the other parts of the Franklin System, namely the FC Weekly Compass Cards. Tonya Plans has an excellent video that you should see if you are interested in learning more. I tend to want to use inserts before I actually buy them so I usually make my own test-drive version. Mine doesn't have exactly the same dimensions as the FC card, but it works well for me in my FC Compact size pouch/page finder. 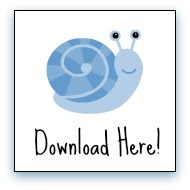 If you are interested in your own Compass Card test-drive, download a copy of mine, here. I print on both sides of letter size paper and then cut them out and fold each in half. 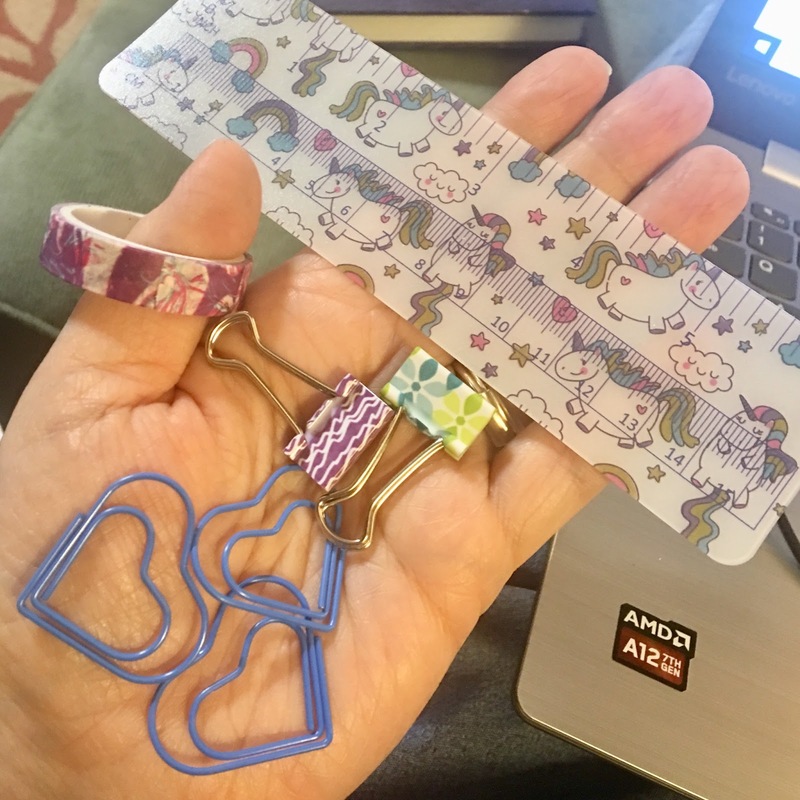 Last week I found these clips, ruler, and washi tape at the Dollar Tree. I tend to look for more functional items rather than pretty and these fit the bill. Really, the only things I really like are the binder clips. The heart clips and ruler I can live without. I have 3 or 4 rolls of washi tape so It will be good to add another to my collection; the other rolls are 2-3 years old - I tend to make them last. Oddly enough, the thing I was the most pleased with was the packaging. It's all very cheap - $1 you know - but it is extremely functional. It all came in a plastic ziplock bag of sorts. It had three holes punched down the side, and I punched it again so that it would fit mine. I'd probably pay $1 just for the zipped bag. This zipper bag cost $7.19 on Amazon. Again, the quality isn't perfect, but it works very well. Sorry for the fancy blog post (NOT!) but I figure it is better to go ahead and post this rather than waiting forever to find the time to make an appropriate post. 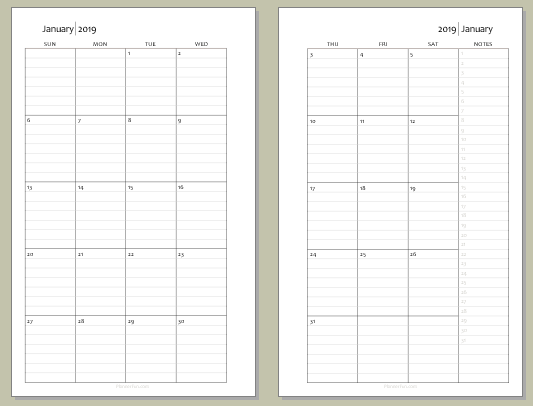 I have a simple year at a glance calendar for those who need it in half size. You can download it here. If you need a Year at a Glance calendar for 2019, here's one you can download. 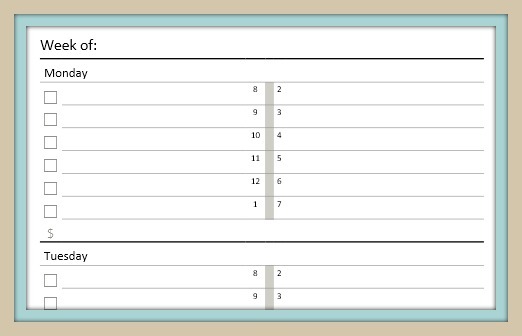 Makes a great quick reference - you can also use it to track paydays, yearly appointments, vacation days - anything! 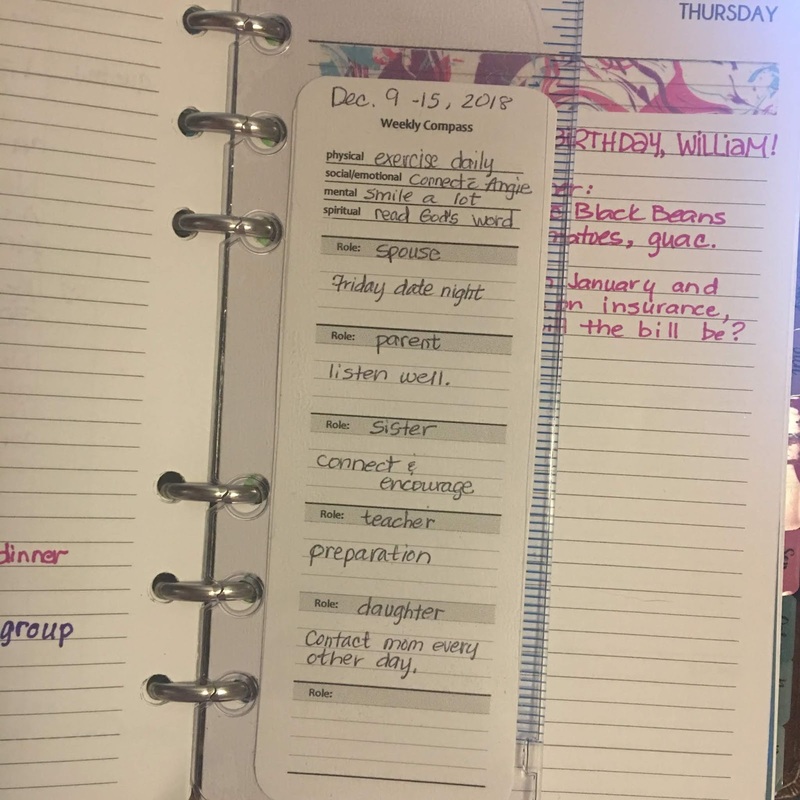 From the archives: once upon a time, I used daily pages only on occasion and did all of my planning using week on 2 page inserts. The layout below is one that I liked a lot. The image below shows how I used it. Appointments or scheduled tasks are written on the appropriate time side and I circle the time. I blocked the time two ways: drew a box around the busy times (Tuesday) and I circled the time I would be busy and drew a line down when I would be through (Thursday) Maybe this one would be a good one to send to Giftie so she could show us different ways to use it! This layout is undated and formatted for a half-page insert. Print on letter-size paper, flip and print the other side. Cut down the middle and punch your holes! 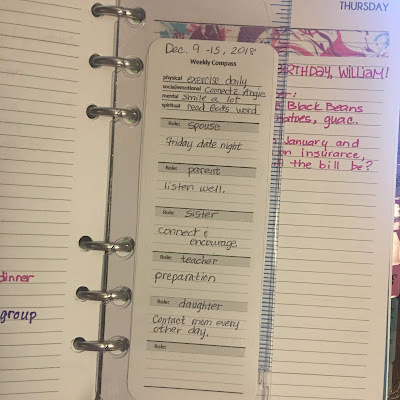 I am doing something totally new with my planner in 2019 (as mentioned in previous posts). 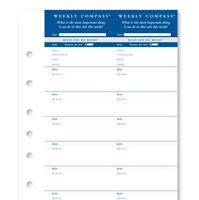 I'm using a 2 pagers per day layout with Franklin Covey inserts. For the month of December, I am using free inserts that are very similar to the FC method. 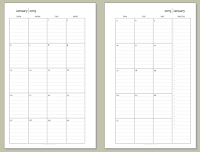 While determining if I need 2 pages per day, I considered the different ways I might use a second page. I did a lot of research and kept a running list of the ways other planners used a notes page, which I am sharing with you today. 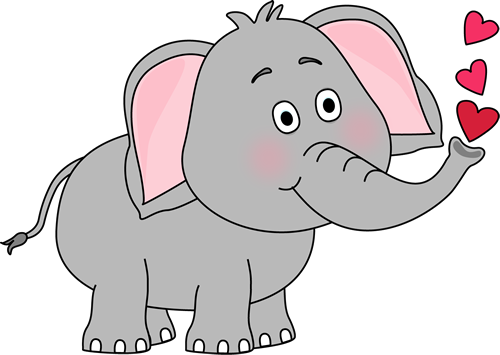 On church day, take notes in Sunday School and during the message. Instead of a separate Gratitude list, write your daily gratitude on your notes page. During your daily quiet time, take notes on the scripture you read. When someone asks for prayer, add them to a dedicated spot on your notes page. If you have a blank page from a previous day, use it to practice lettering or to improve your handwriting. Jot down your weekly menu on menu planning day. Add a temporary page flag for quick accessibility. Use your notes page as a place to journal or write the day's events. Watching your weight? 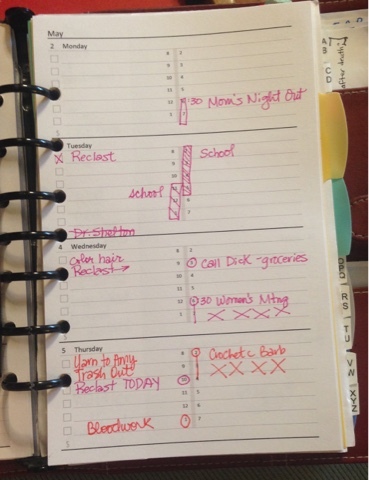 Add your daily food journal for added accountability. Keep a log of your phone calls and details discussed. Be sure to add this to your monthly index in case you need to find this information at a later date. Deal with medical issues? As a transplant recipient, keeping up with health symptoms is important. Use your notes as a place to write down unusual symptoms and how you're feeling. Jot down important information from emails you've received or at least directions on how to find that email if needed (and note it in your monthly index). Doodle! I usually do that on a blank or hardly used page from a previous date. I have a friend who does a daily scripture writing challenge - your notes would be a perfect place for this. Are you a dreamer? 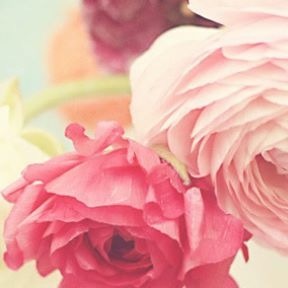 Jot down your dreams - it's a good idea to do that as soon as you remember them. If you are like me, you forget the details quickly! Like quotes? Write down your favorites in your notes. Shopping list - I do this when I have a small list. If I am doing my weekly shopping, I use a dedicated list. Track expenses, water intake, daily exercise, medication, daily routines, mood, etc. Track everything! 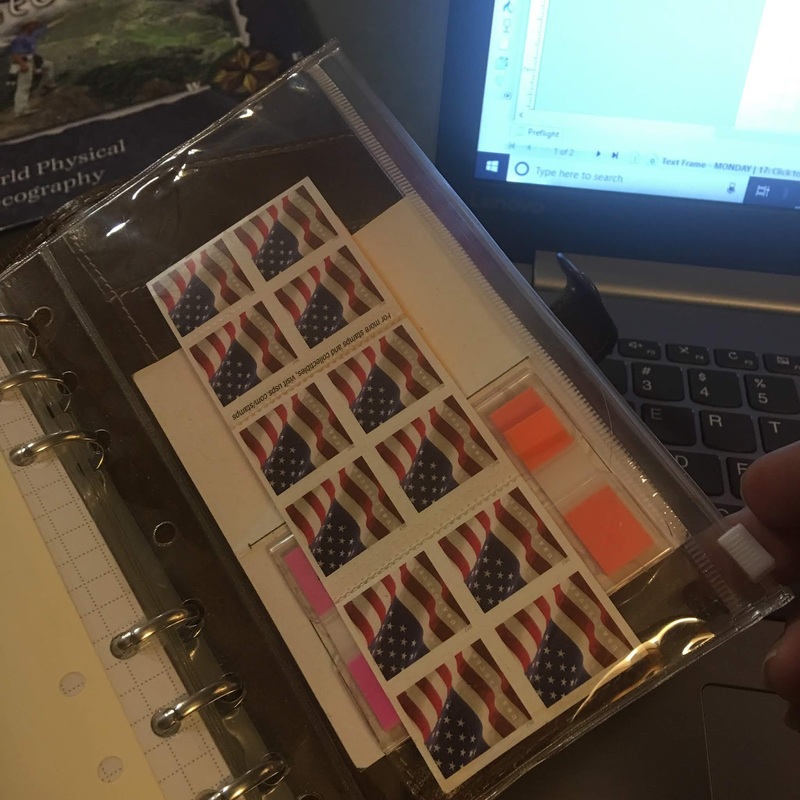 I went from thinking I would never be able to use a notes page, to wondering how in the world would I fit everything in! How do you use your notes page? 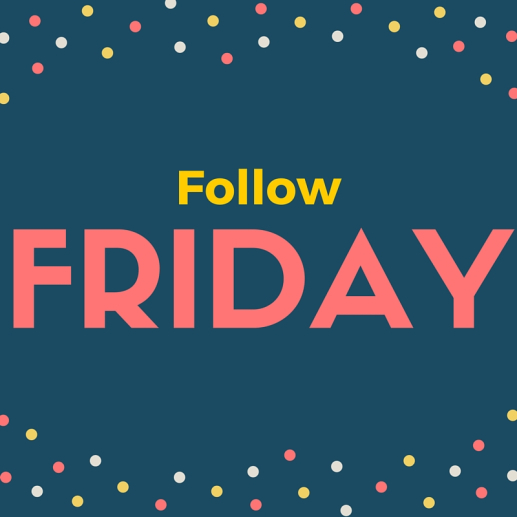 Do you have a planner blog, Instagram, or Facebook? How about an Etsy shop? Maybe you have a planning YouTube? If so, please comment below with your usernames. 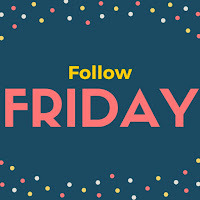 I'd like to follow more planner people and I'm sure my readers would as well.